Gluten-Free Living > Tips > Do cold cuts contain gluten? Do cold cuts contain gluten? 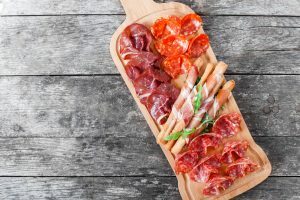 We can’t say outright that cold cuts are gluten free, but we have reviewed numerous lunch meat labels and found very few with any ingredients with the potential to contain gluten. 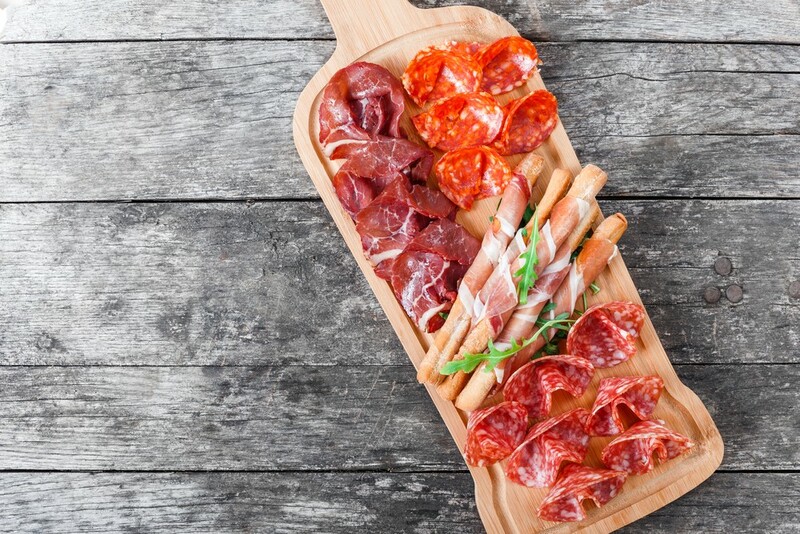 Plain meats are gluten free, but lunch meats can contain other ingredients so they don’t fall into that category. Learn more here.